What could be a better way to spend your day with a Land Rover than taking it off-road! Jaguar Land Rover India has designed the "Above And Beyond Tour" series of events to do exactly that. The series has been designed to give off-road drive experiences to customers on natural trails and demonstrate the advanced technologies that make Land Rovers a potent off-roader. The first event of the series started in Ahmedabad on April 12 across a number of cities in India. Customers would get to drive the Evoque and Discovery sport. Speaking about the experiential event, Rohit Suri, President & Managing Director, Jaguar Land Rover India said, "Over the years, Land Rover events have become highly desirable. 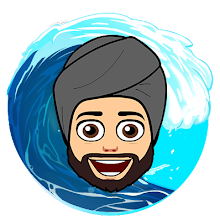 They are a perfect platform for us to bring the Land Rover brand closer to our customers by delivering experiences that they will remember for life." 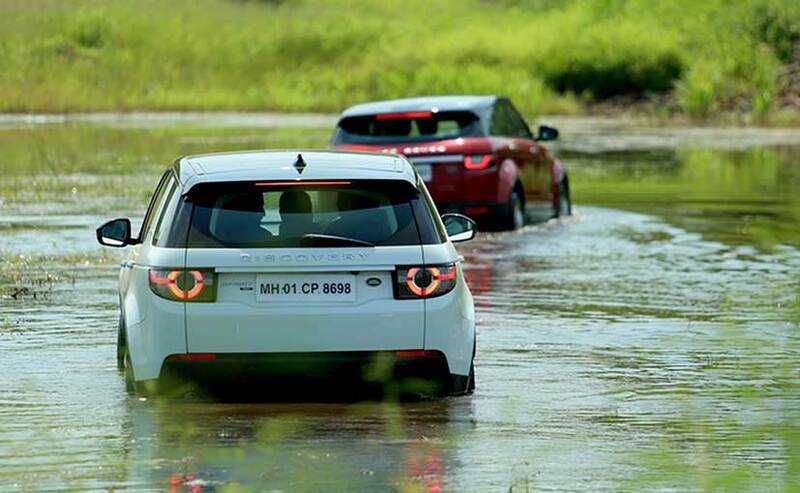 The first Land Rover drive experience event was organised in India in 201. 'The Above & Beyond Tour' is organised and delivered by a team of highly trained and professional Land Rover instructors. Customers will get an opportunity to off-road in the Discovery Sport and Range Rover Evoque which are two of the entry models in the Land Rover line-up. 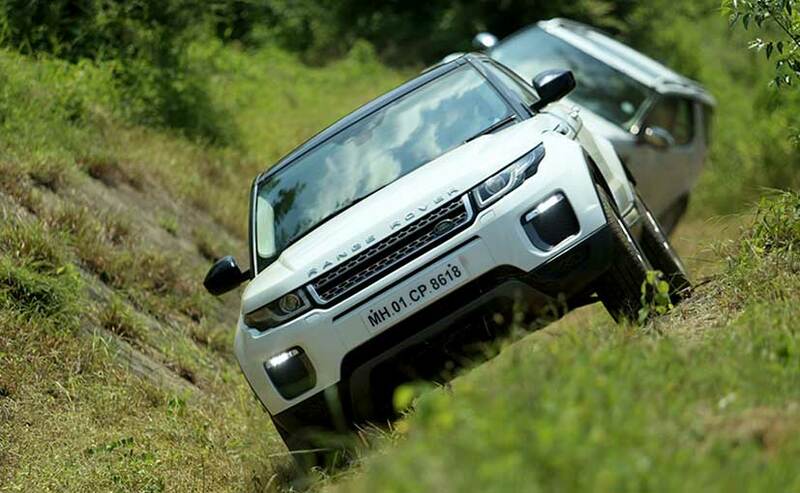 The first Land Rover drive experience event was organised in India in 2013 and since then over 18,000 customers have shown at the events to experience these Land Rovers.